The Elm Tree Hotel sits right in the heart of Llandudno’s glorious nightlife, surrounded by traditional pubs and stylish bars. 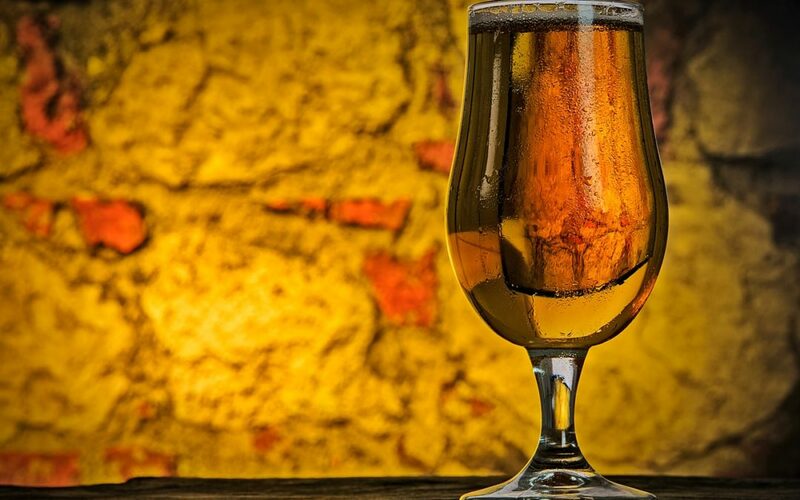 But for those of you staying with us who may want something a little more interesting than your standard night out on the town; look no further than the Conwy Real Ale Trail! The Borough of Conwy is proud to announce the return of the unique moving event on May 11th. This one-day event takes you travelling across from the Llandudno seafront to Conwy Marina, and everywhere in between! You can stop at seven of the most exquisite local pubs in the area, as well as a microbrewery. The organisers of the Real Ale Festival arrive in Conwy County twice a year, and strive to bring its patrons out from their homes and into the small independent pubs and bars of North Wales, accompanied by the local microbreweries that don’t open their doors to the public very often, with preference to having as much charm and character inside as possible! The Albert – This family-friendly pub situated in the centre of Llandudno is popular for its food and real ale. With home cooked meals and locally brewed ales, you are going to struggle to leave this welcoming pub after barely starting your trail! The Kings Head – The oldest pub in Llandudno, The Kings Head is a traditional pub which serves four real ales. Located near to the well-known Llandudno Tram station, it has a wonderful beer garden perfect for soaking up the May sunshine, whilst enjoying your pint of real ale. Rhos Fynach – The Rhos Fynach has been recently restored to a stunning pub and restaurant from a 12th Century monastery, which featured secret tunnels leading to the chapel of St Trillo. Built in 118 AD, Rhos Fynach is the oldest building in the area and offers its patrons a place to relax and enjoy some well-prepared food. The Station – From the team behind the Albert pub in Llandudno, The Station serves the locals of Colwyn Bay a fine selection of ales and food with a truly welcoming atmosphere. The Marine – The friendly atmosphere found at the Marine Hotel can’t be faulted, it’s a lovely place to spend some time with friends and to enjoy a little ale trail snack with a pint. Conwy Brewery – Makers of award-winning real ales for over 10 years, the Conwy Brewery houses four different collections: Conwy Ale, Seasonal Ale, West Coast Ale, and Small Batch Brews. The Mulberry – Enjoy a pint with a rather splendid scenic view of the beautiful Conwy Marina. The Mulberry is new to the trail this May, and with a backdrop of the Great Orme and Deganwy Quay, you’ll want to take in every second. It is a consistently popular day out each year, with visitors coming from all over Wales and as far down as Devon and Ireland. So bring your friends and look forward to making some new ones, as no one has to drive and all of your focus can be on the delicious ale’s and have a good time!